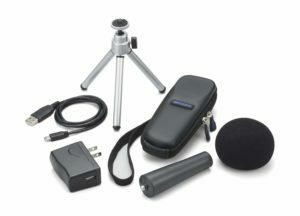 This is my collection of video/audio equipment & blogging resources and that I use and recommend. Support me by buying through these links if you’re interested in anything! 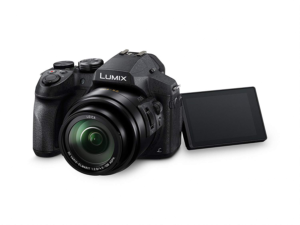 This is my main camera for filming my youtube videos, it’s very lightweight, films in 4k and comes with a flip out screen. 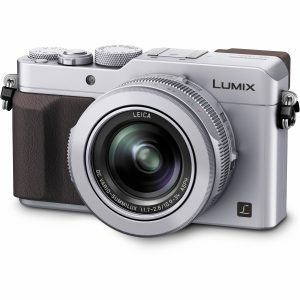 This is my vlogging camera, it’s great for holidays and short trips. It also films in 4k and the picture and video quality are great. 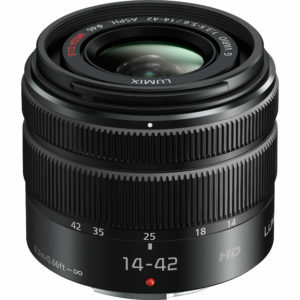 The lenses are fixed However, it has a wide zoom range which really comes in handy for videos and getting that perfect shot. 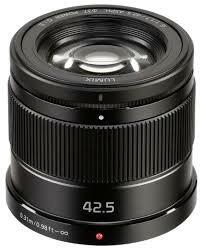 This lenses comes with the camera, it’s a pretty standard lenses. I use it sometimes for vlogging. 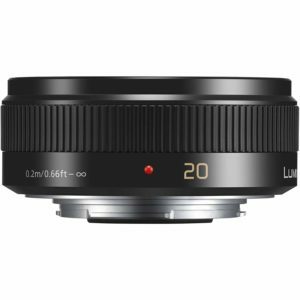 This lens is my favorite for filming everyday tutorials, it has a wide shooting range with allows you to capture everything. It also has an aperture of 1.7 which defocuses gives off a slightly blurred background. 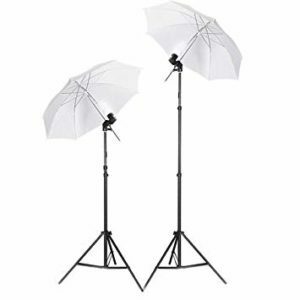 I love using umbrella lights because they are easy to set up and store away. 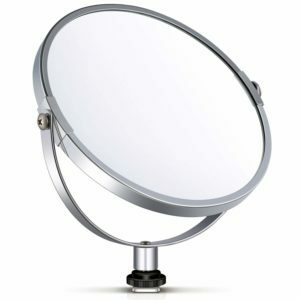 These lights are really affordable and they make a huge difference when filming. When it comes to audio and external microphone this is a must! 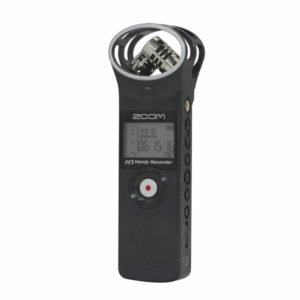 This Multipurpose recorder is so handy, its portable and easy to use. I use it to record my voices overs. 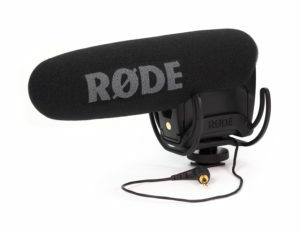 Additionally, I attached my Rode video mic pro for a clearer and better quality voice over. This is the software I use to edit all my youtube and social media videos. When I first started creating youtube videos in 2012 I used windows live movie maker for a few years on my HP laptop. I then upgraded to iMovie before finally settling with Final Cut Pro. I remember the first time I discovered Canva, it felt like I had gained access to some secret club. This is a brilliant free photo editing app. 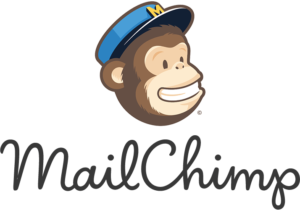 I use it to create Pinterest photos and youtube thumbnails etc. 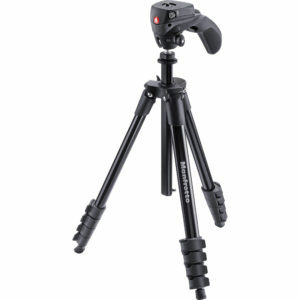 This tripod has been with me for years, its strong, sturdy and has a rotating ball which helps get the right angles when filming video. 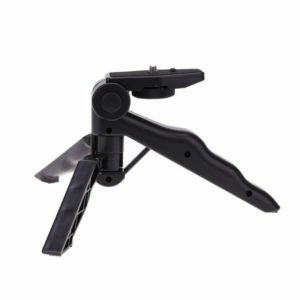 This handheld or desktop trip is multi-functional. 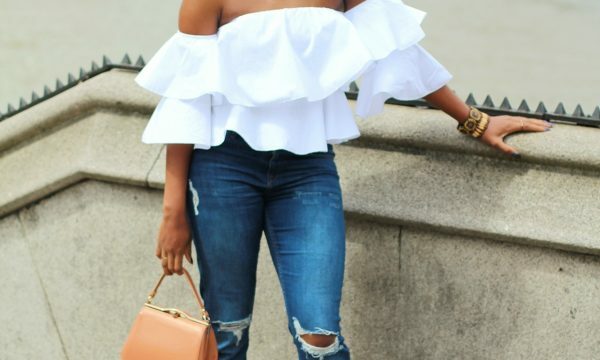 This is my all time favorite, its been on so many holidays and blogging events with me. I use it for pretty much everything and anything. These accessories are really great for when I am doing my voice overs at my desk. They make my life so much easier. 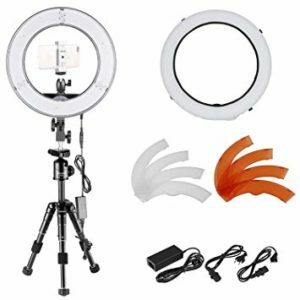 This is a nifty gadget that incorporates several different types of reflectors into one portable and easy to use package. 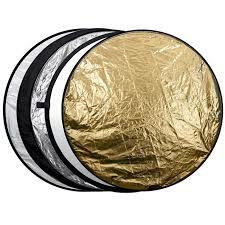 These include white, silver, gold, black reflectors (or flag), and a diffusion panel. Admittedly, I am still learning how to use these properly. Not to be confused with WordPress.com. 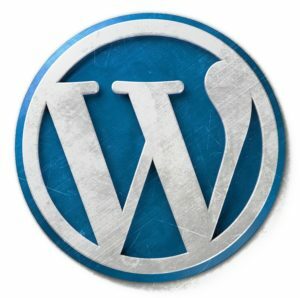 WordPress.org is the more complex version of WordPress you use when you pay to host your website somewhere. Disclaimer: Some links I share are affiliate links, which means I earn a small commission if you make a purchase through them. Welcome! Thanks for stopping by my little corner of the world. 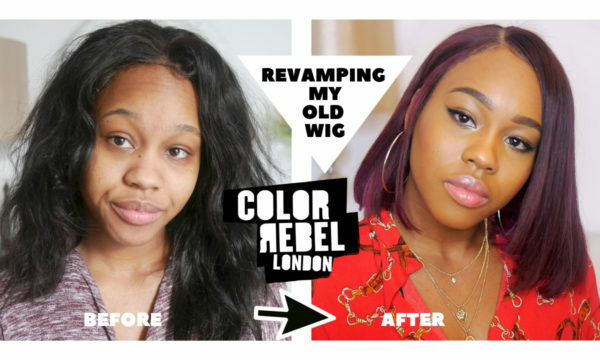 I'm Teshna, A London based on Natural hair & Fashion blogger. 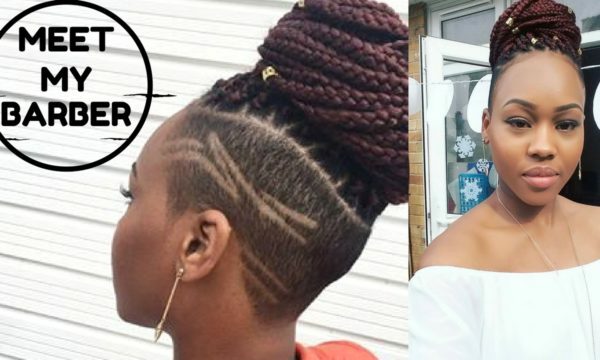 On this platform, you can expect beauty & styling tutorials and plenty of hair care advice. I hope to inspire women to be creative and daring! 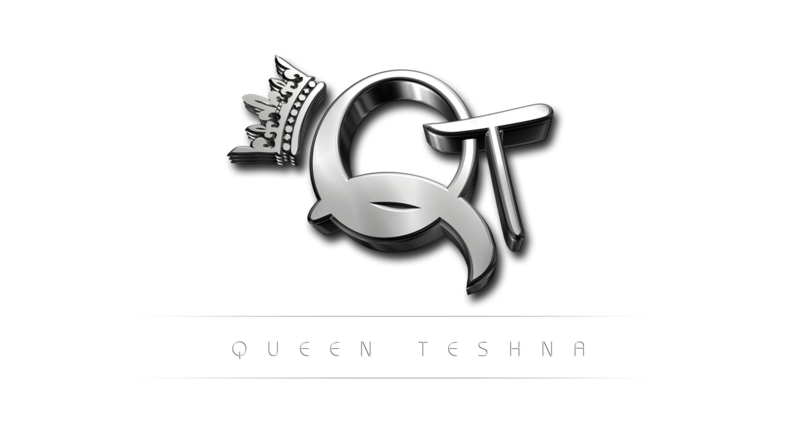 Queen Teshna is a participant in the Amazon Services LLC Associate Program, An affiliate advertising program where I earn advertising fees by linking to Amazon.com.